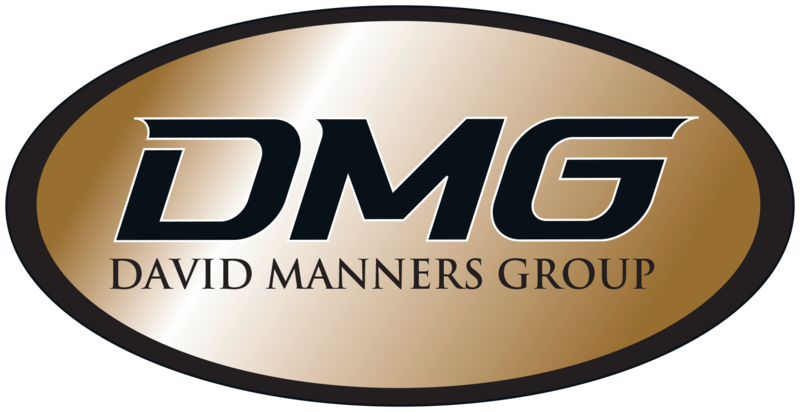 On Tuesday 10th July Mini Spares Midlands, part of the David Manners Group, hosted its 15th annual Mini Open Evening at the DMG headquarters in Oldbury. On a beautiful summer evening, owners and enthusiasts alike turned up in their droves to the ever-popular classic car event which attracted over 70 Minis. Visitors enjoyed trade discount on all Mini products purchased during the evening and DMG Mini experts were on hand to offer help and advice on all things Mini. The event coincided with the British Mini Club meet and Dave Hollis and members were on hand to provide information on the club and assist interested visitors in signing up. Why not take part in the next BMC event which is the Fish & Chip Run to Bewdley taking place on Tuesday 17th July from 7pm. You can find more about the event by visiting the BMC Facebook page here. Prizes were awarded for the Most Loved, Most In Need of Love and Furthest Travelled Minis as voted for by attendees and Café 2 U provided a selection of refreshments and snacks to keep visitors fuelled up for the evening. Mini Spares Midlands are delighted to announce that the Mini Open Evening will be back once again next year and you can also visit the David Manners Group Facebook page to find out about future classic car events. Next postJoin us at the Mazda MX-5 Open Day!